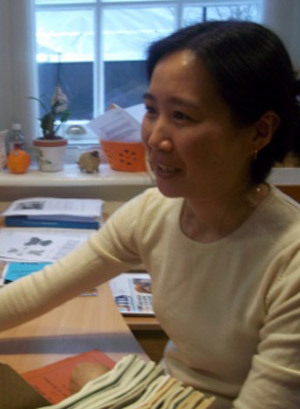 Myai has been a part of the RCVS Knowledge team since 2006. She is an integral part of our information service and EBVM project, specialising in literature searches and running one-to-one workshops with library users to develop their search techniques. Myai is responsible for reader services and collection management, and assists with the development of the e-resources collection. Myai is also involved with writing summaries for the inFOCUS veterinary journal watch and publishes our popular In the Spotlight.